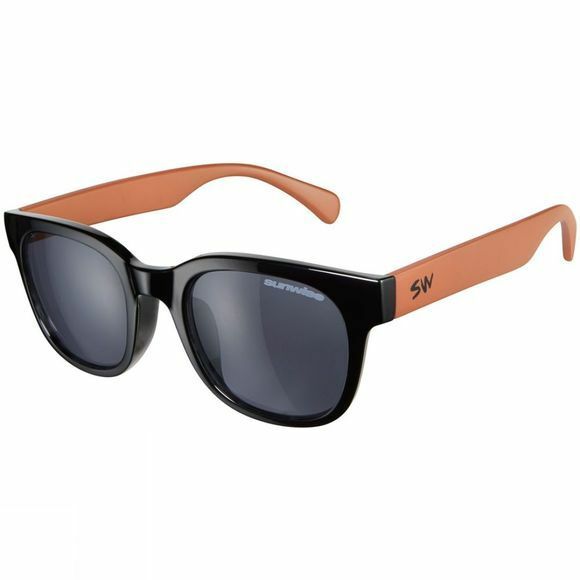 These stylish sunglasses from Sunwise have a retro look and feel. They are perfect for anyone with an active lifestyle, being versatile enough to handle both your sporting and leisure needs. Offering great value for money, these British designed sunglasses combine excellent quality with an equally excellent price tag.